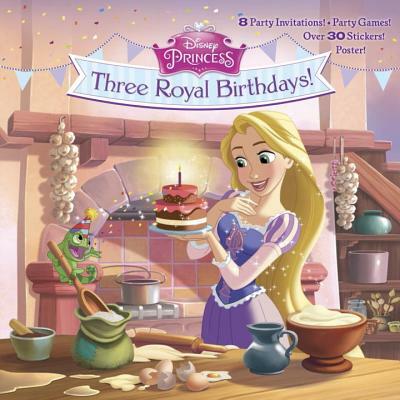 Children ages 3 to 7 will love reading about how Rapunzel, Tiana, and Cinderella celebrate their birthdays. This full-color storybook comes with invitations, a "pin the tiara on the princess" party game, stickers, and much more! Plus, there are tips for kids to throw their own princess-themed birthday parties!